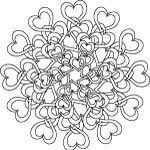 A complex twisted tangle of joined hearts design coloring page for adults or older kids. 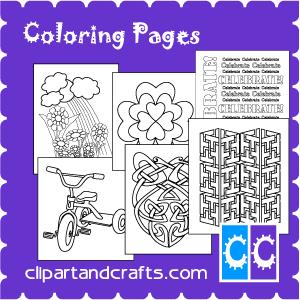 This detailed design has many connected shapes and complicated patterns for coloring. 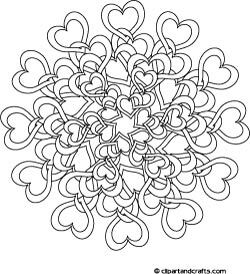 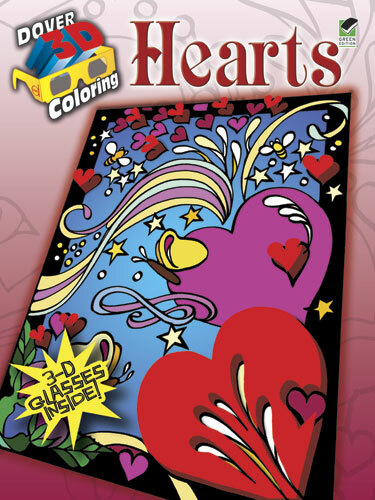 Hearts connected and then tangled together make up this detailed, fairly difficult coloring page. 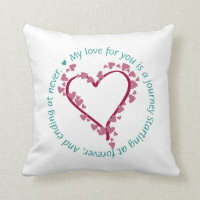 Lovely romantic art design for brides who need to relax.